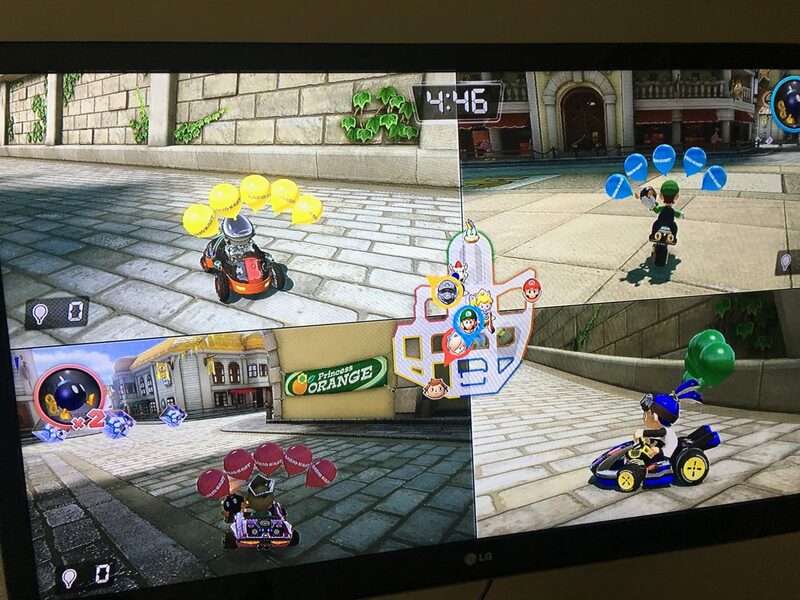 I played Mario Kart with my 9-year old son this Saturday morning. We played a different flavor included called 'Bomb Blast.' The objective is to travel around the course storing up to 10 bombs to throw at your opponents, scoring a point for each competitor that you hit with a bomb. Simple, right? The first few times I played, I drove furiously around the course, collecting bombs and randomly throwing them at anything that moved close to me. I wasn't too successful and I got hit quite a bit. Most of the time I ended the game with zero points. But I had fun riding around like crazy enjoying the chaos and experiencing the over stimulation of sights and sounds. Then I had an idea. The inspiration was partially from all the real-life police I passed by on the long stretch of interstate highways I traveled the previous day. Were they racing around town looking for speeders to catch? No. They were simply sitting and waiting for the speeders to come to them. I changed my strategy for the game. The first minute, I traveled around collecting the maximum of ten bombs that I could store. Then I simply moved off to the side of the course and waited. I took advantage of the map that showed the location of all the participants of the game. I would wait for an unsuspecting opponent, then press my plastic trigger to release a bomb. I finished the first game with a score of five! What a difference! What are the areas of my life where I am embracing chaos and running around frantically hoping for the results I desire? Is there a better way to achieve what I am striving for? Can I be more strategic about what I am trying to accomplish? Can I use available information to measure how I am doing? What are some examples from your life? Ah ha!! Totally winning MARIO this weekend against my son. He won’t know what hit him-literally!! BTW – agree those questions are things I need to start getting answers to. Thanks! !